Carnival Horizon is brand new and fabulously fun. But what is their vegan dining like at night in the main dining room? 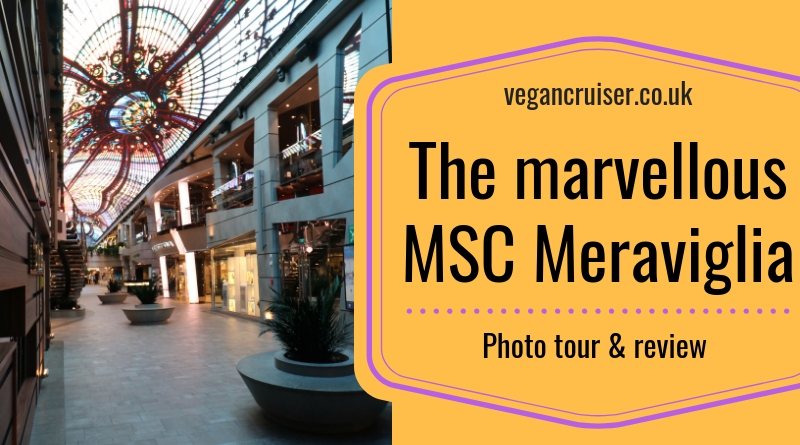 We dined in the Meridian restaurant on YourTime (anytime) dining – see my meals in this third and final installment on vegan cruising on Carnival. 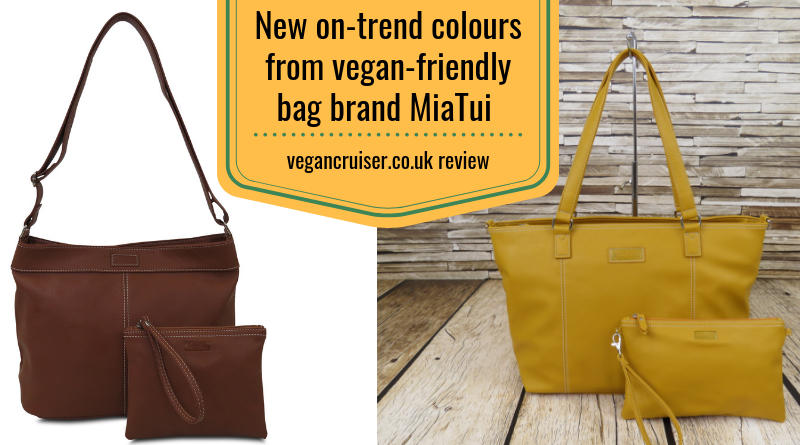 New autumnal vegan-friendly MiaTui bags are here! Autumn is here as is her colours – not just in the nature around us but in fashion too. 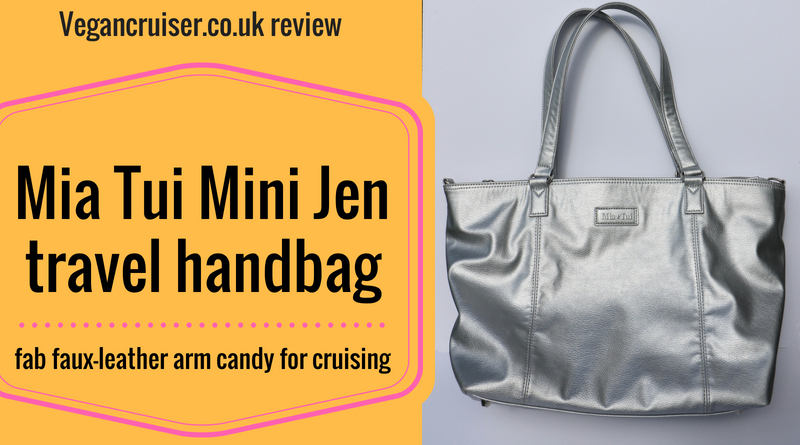 I’m a big fan of the MiaTui vegan-friendly handbag range so wanted to show you their gorgeous new autumnal colours & new styles. And no, this is NOT a paid sponsored post.. I’m only an excited fan of the brand and a lover of handbags. 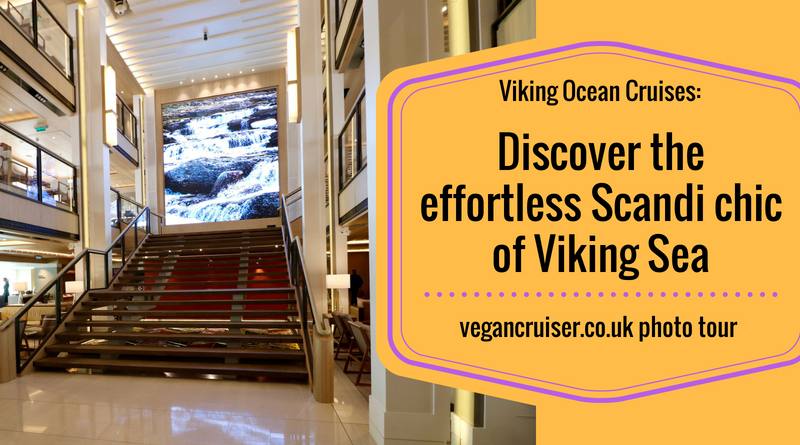 I was recently invited onboard Viking Sea, one of the five ships in Viking Ocean Cruises’ fleet. Join me for a photo tour of this Nordic floating luxury boutique hotel. She’s so beautiful and I’m convinced you too will love her. Let me know what you think! Want to do a DIY excursion in Florence, Tuscany? It’s easy! Book a transfer with your cruise line to the city and back and arrange your own tour. 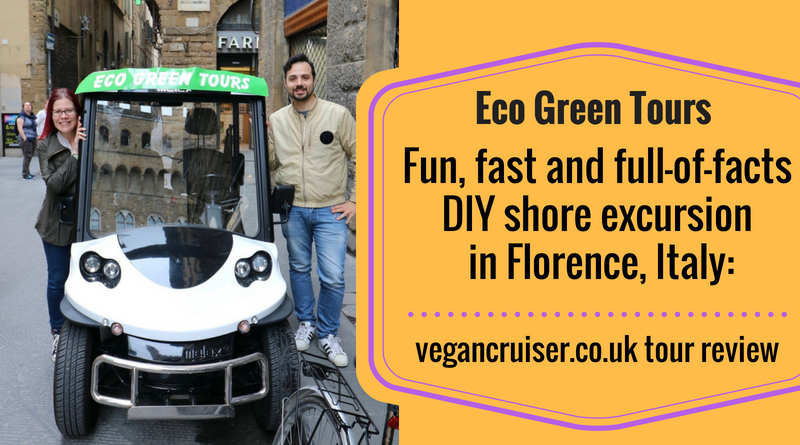 We sampled Eco Green Tours for our whirlwind day of this Tuscan city and I think they’re great for anyone needing a quick tour of Florence. See for yourself here! 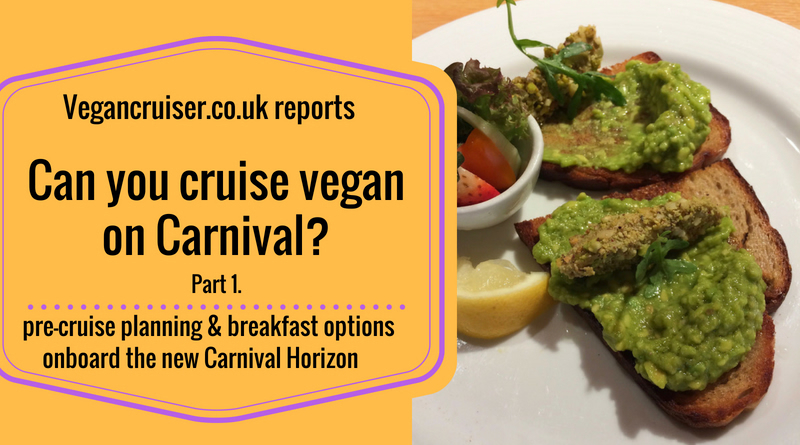 On my last post, I tackled the question ‘Can you cruise vegan on Carnival?’ and featured my breakfast options. I hope you are as impressed as I was. To top that off, take a look at the cruise-fare inclusive lunch dining options onboard the Carnival Horizon. 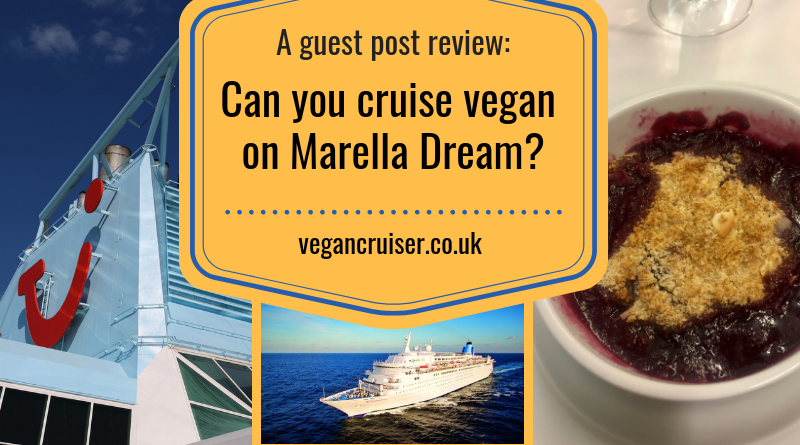 Never have I dined as well at lunch and had as much choice as a vegan onboard. See the venues and the lovely food I had. So yes, Carnival can indeed cater for vegans – at lunchtime too! 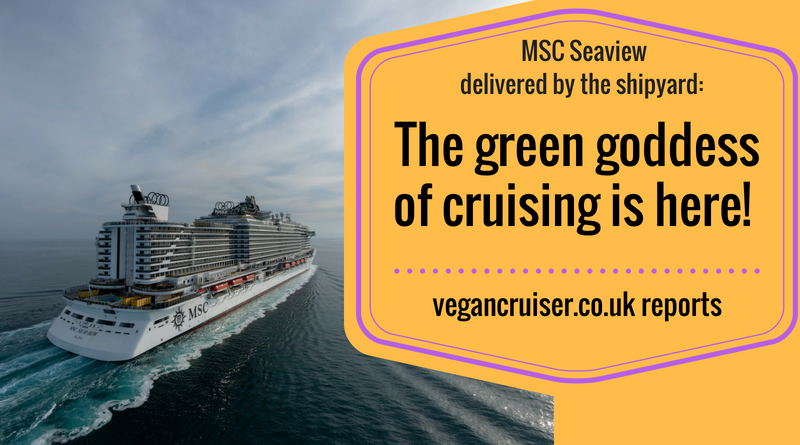 MSC Seaview exchanged hands this morning, passing from the building shipyard Fincantieri to the hands of MSC management and charming Captain Scala. But why is she a green goddness – and vegan-friendly? Let me tell you why! 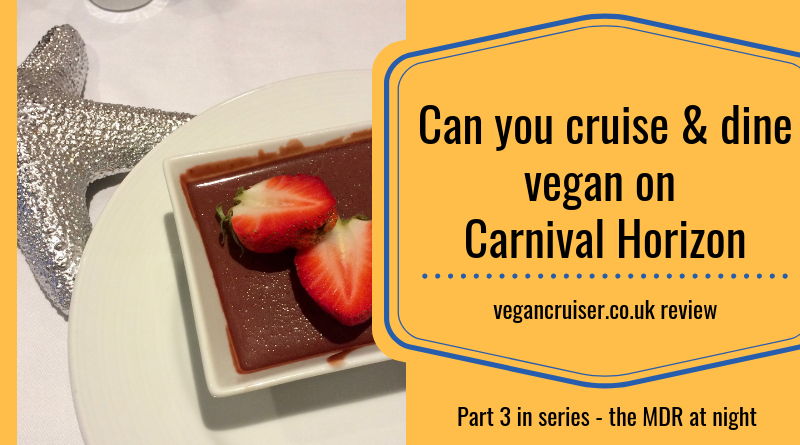 Ever wondered how Carnival Cruise Line caters for vegans? Thinking of booking and needing a few tips? 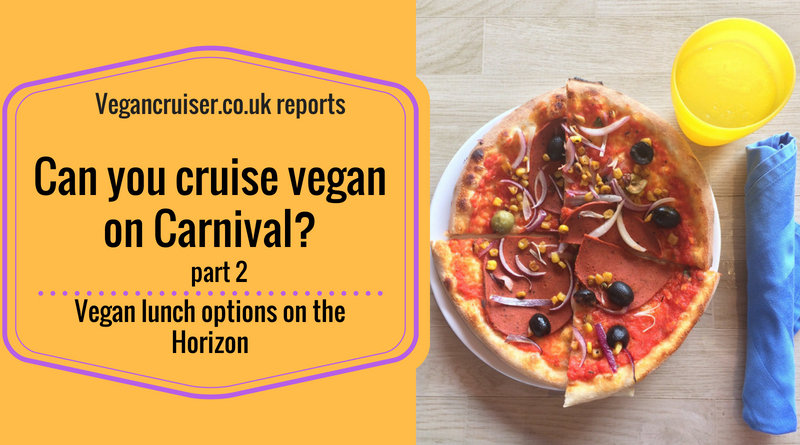 Check out my 10 day vegan cruise experience from the brand new Carnival Horizon! 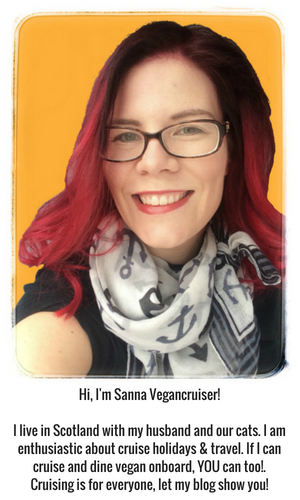 This posts covers pre-cruise planning and breakfast options onboard – one of which ended up being my go to near every morning!